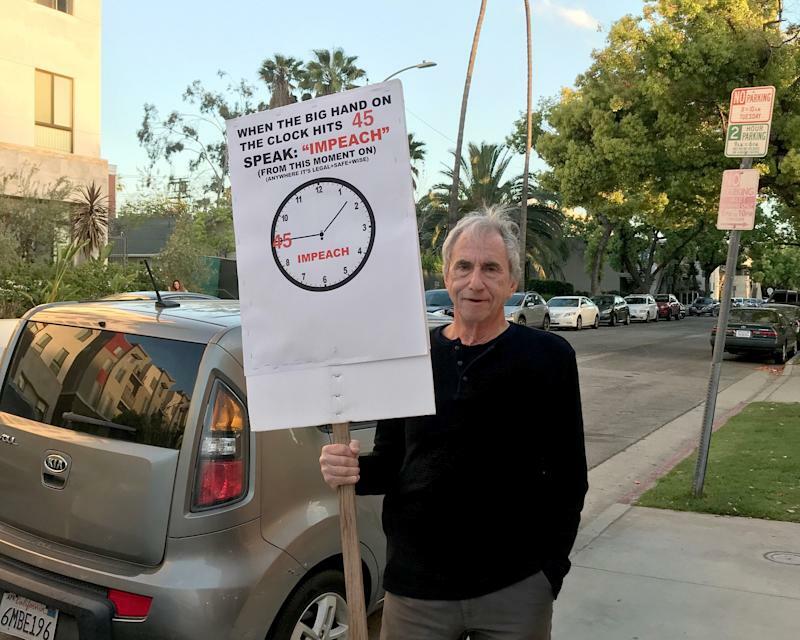 GLENDALE, Calif. — On Tuesday evening, Tom Steyer, the Democratic megadonor turned impeachment activist, brought his anti-Donald Trump road show to the MGM Banquet Hall, a small, windowless wedding venue with $10 valet parking in the suburbs of Los Angeles. 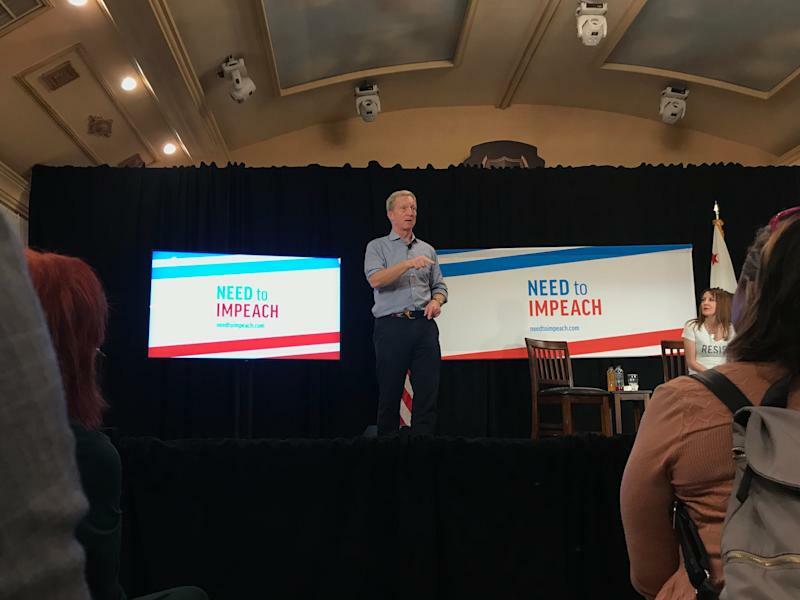 At first glance Steyer’s town hall seemed indistinguishable from the 50 others he has staged across the country since launching Need to Impeach in October 2017. (He’s spent $50 million on the effort.) The sign-up sheets in the lobby. The introductory video compilation of Steyer’s many cable-news hits. The inner-city choir as a warm-up act. Even the location in the district of an influential congressional Democrat — in this case, House Intelligence Committee Chairman Adam Schiff. And yet this time something was different. 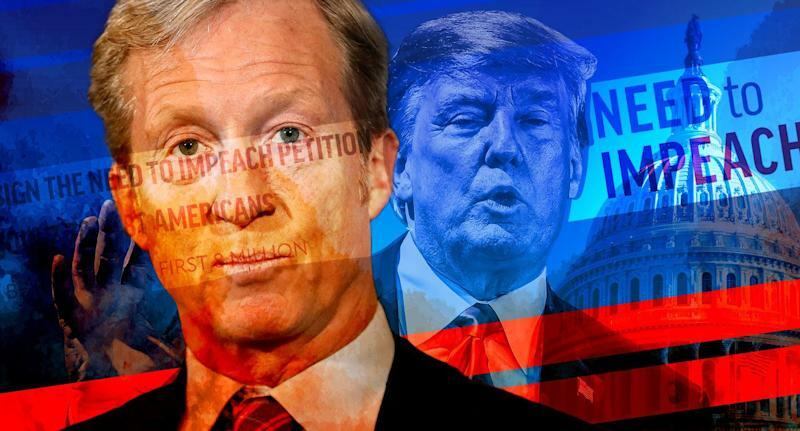 Each of Steyer’s previous events had been held while America waited to see whether special counsel Robert Mueller’s report would decisively prove that Trump had committed an impeachable offense. Back then, impeachment seemed like a live possibility, depending on what sort of wrongdoing prosecutors uncovered. The Glendale event, however, was the first to take place in the confusing initial aftermath of Mueller’s investigation. Trump has been publicly cleared of criminal conspiracy with Russia; leading Democrats, including House Speaker Nancy Pelosi, have pretty much ruled out the idea of Congress attempting to remove the president from office. But at the same time, reports are surfacing that the full, still-unreleased Mueller report may be more much damaging to Trump than Attorney General William Barr’s initial summary let on, particularly on the question of whether the president tried to obstruct justice. As such Tuesday’s gathering provided perhaps the clearest glimpse yet into the bewildered psyche of the pro-impeachment left as it struggles to comprehend the disorienting yet sure-to-be-drawn-out denouement of Mueller’s nearly two-year probe — and to figure out a way forward. 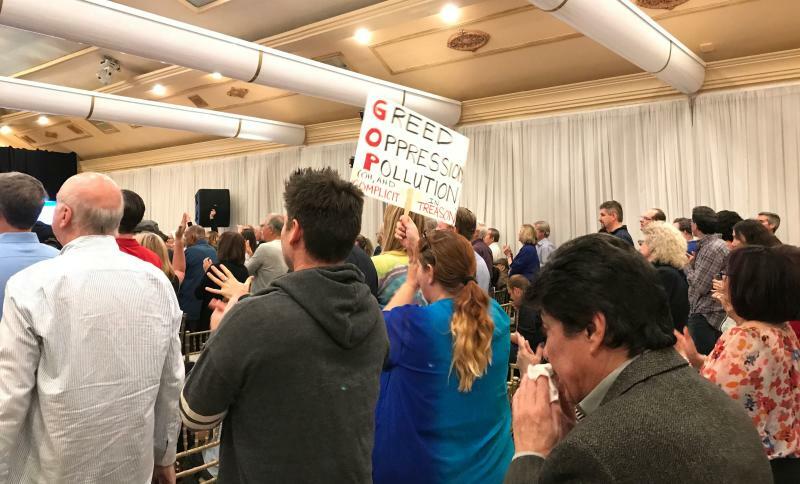 From the start, the event felt more like a group therapy session than a traditional town hall, with Steyer, dressed in black slacks, a blue shirt and a technicolor belt, playing the part of political therapist. But the crowd of mostly middle-aged MSNBC types already seemed to be cycling through the five stages of grief. Denial was perhaps the most prevalent. 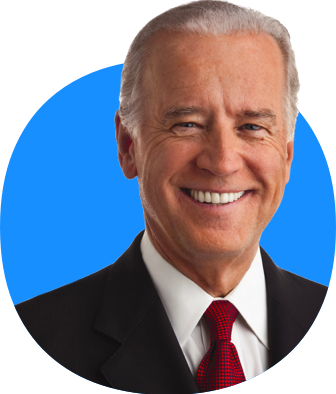 “He was impeachable on Inauguration Day!” shouted a bald man in a gray hoodie. Others cited Mueller’s partisan affiliation to question whether his report could be trusted at all. Anger also surfaced at regular intervals. 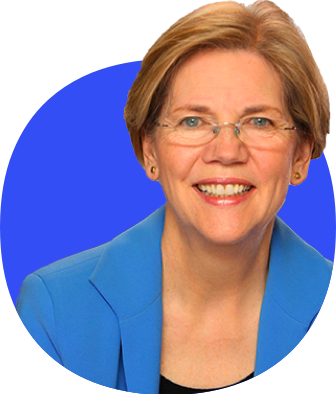 When a gray-haired senior citizen started her question by saying, “We all know that to impeach there has to be a crime,” she was immediately interrupted by a fellow audience member. “No there doesn’t!” the other person yelled from across the hall, impatiently correcting her interpretation of Article II, Section 4 of the U.S. Constitution. Steyer went on to tell the questioner that, in his opinion, it was “clear that [Trump] obstructed justice” by firing “the person running the investigation,” FBI Director James Comey, even though Mueller did not come to a conclusion on the issue. Yet obstruction wasn’t enough for the crowd, which began to howl about Trump’s other alleged crimes. 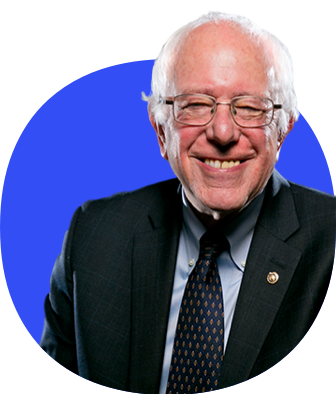 “Education fraud!” said someone else. The simmering tensions soon boiled over when a young woman wearing a “Latinos for Trump” T-shirt stood up and unfurled a Trump 2020 banner. “I am Hispanic, I am an immigrant, and I support Trump,” declared Jazmina Saavedra, a local pro-Trump activist. Throughout, Steyer worked to soothe his anxious audience. 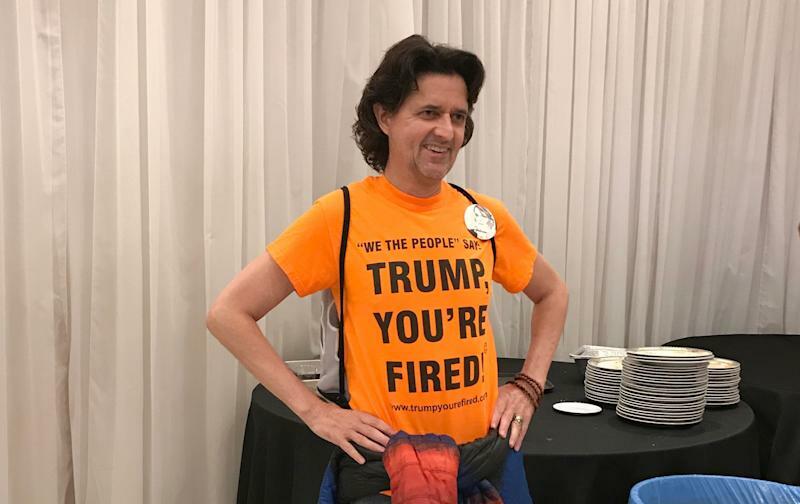 “Everybody gets to make their point,” he said as the crowd tried to drown out Saavedra’s #MAGA slogans; later, he descended from the stage to give her a hug, then tried to transform her provocation into a teachable moment. 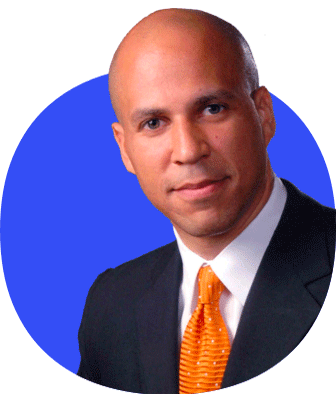 And so, he continued, pro-impeachment progressives have to stay the course. After all, America still hasn’t seen the full Mueller report — only a short summary by Barr, Trump’s handpicked attorney general. (Barr has pledged to release a redacted version of the report sometime this month; the House Judiciary Committee has authorized Chairman Jerry Nadler to issue a subpoena for the full report. 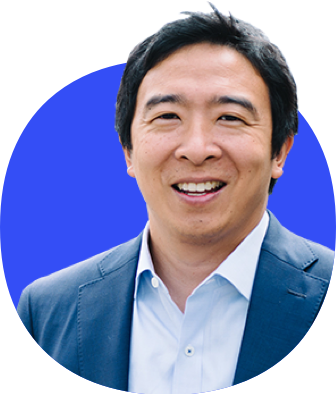 In other words, despite the political tides that are turning against it — despite increasing skepticism among congressional Democrats and increasing triumphalism among congressional Republicans — the dream of impeachment is not dead. Not yet. There’s still hope. There’s still time. The crowd cheered. It was exactly what they came to hear.